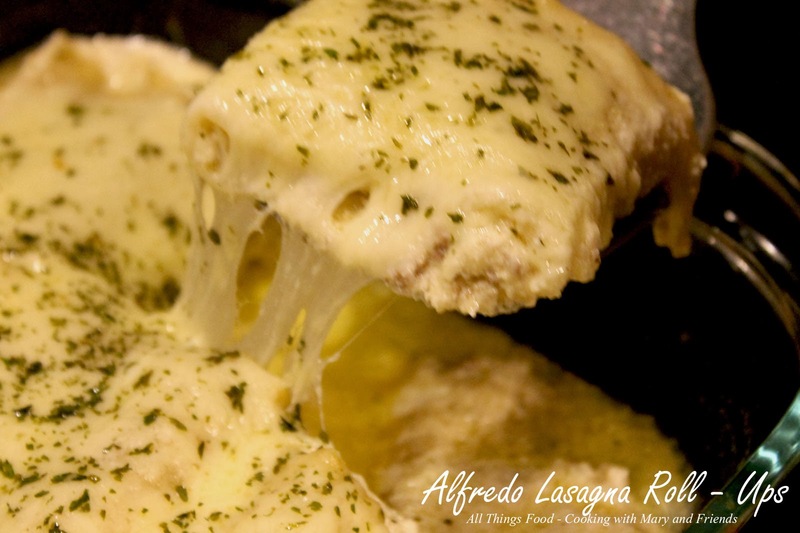 Lovely Lasagna Roll-Ups stuffed with meat and cheese and smothered in a Creamy Alfredo Sauce! While they do take a little bit of time to do, the end result is very filling and delicious; makes a great family dinner, or make it to impress your friends. Believe me they will go away smiling! Brown ground beef and onions; drain and set aside. Boil lasagna noodles according to package instructions, but just until al dente' and pliable. 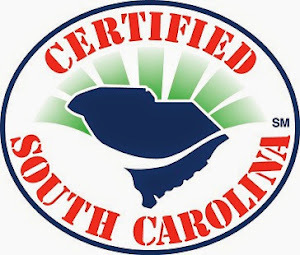 Drain and rinse with cold water; lay noodles flat on a piece of plastic wrap or parchment paper. In a large bowl, mix 1 1/2 cups of the ground beef/onion mixture with ricotta cheese, mozzarella cheese, 6-cheese Italian blend, beaten egg, salt, pepper and chopped basil. Mix thoroughly to combine. Place several spoonfuls of meat/cheese mixture along the length of each lasagna noodle and roll up (you should have 12-15). In a large 13 x 9" baking dish sprayed with cooking spray, ladle 1/2 of the Creamy Alfredo Sauce over bottom of pan. 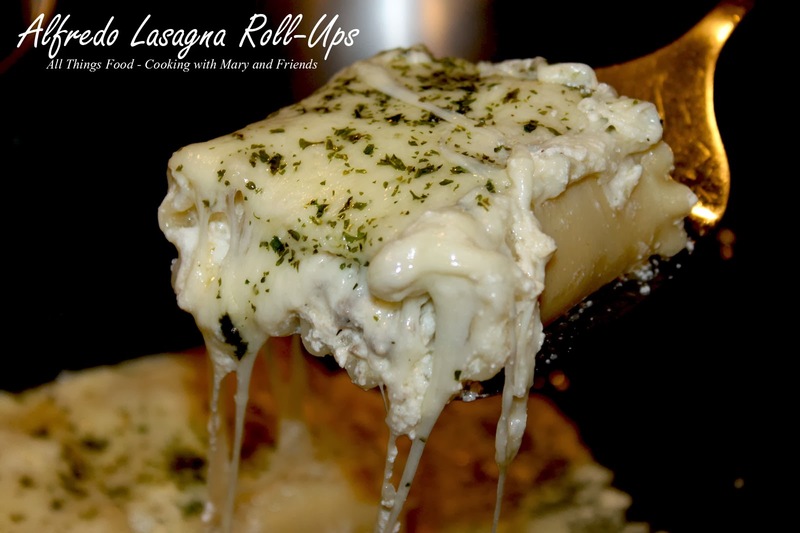 Place lasagna roll-ups, seam side down, on top of sauce. Cover roll-ups with remaining sauce. Dust tops with more 6-cheese Italian blend and mozzarella cheese. Pre-heat oven to 350 degrees. Cover baking dish tightly with foil and bake 40-45 minutes or until bubbly. 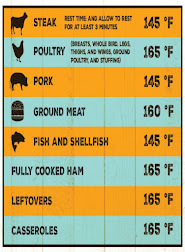 Remove from oven and let cool 10-15 minutes before serving. Serve with some Crusty Hearth Bread and a side salad. 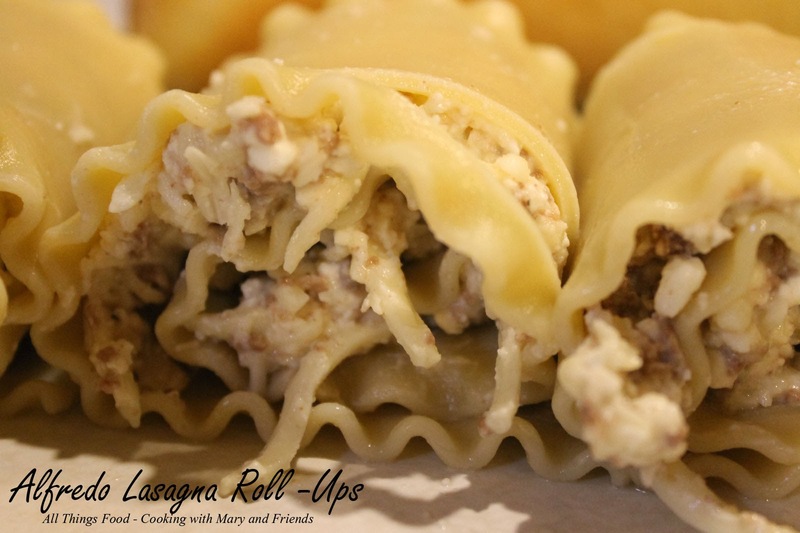 Note - Lasagna Roll-Ups can be made ahead, wrapped in plastic wrap and frozen. Simply thaw when ready to use and assemble as directed. Leave out the beef for a vegetarian version.